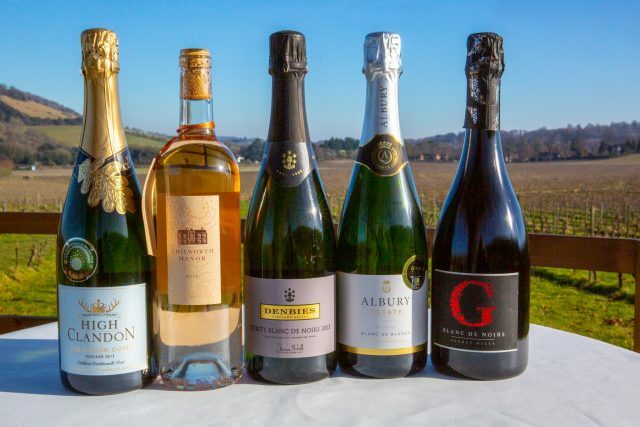 With similar groups in Kent, Sussex and Hampshire already in existence, five Surrey wine producers banded together last month to launch the Vineyards of the Surrey Hills, covering wineries based in a designated area of Outstanding Natural Beauty (AONB). The new group consists of five Surrey-based wine producers which include Greyfriars Vineyard, based on the Hogs Back just outside Guildford; Chilworth Manor Vineyard, located on the Chilworth Manor estate which is recorded in the Domesday Book; Albury Vineyard, an organic producer located just outside Guilford; boutique winery High Clandon; and English wine stalwart, Denbies, which is based in Dorking. To celebrate its official launch on 8 and 9 June, the group has planned activities across all five member vineyards, giving guests the chance to sample the different wines and explore a “secret vineyard trail” at Denbies. Other activities include live music in the vineyards, an art and sculpture exhibition among the vines at High Clandon, and ‘the battle of Waterloo tasting’ where visitors can sample Surrey wines alongside Champagne. The wine group has also created a map of the region, which also provides details of how to travel to the area from London or the surrounding counties. All producers are within a 20-mile radius of the capital.